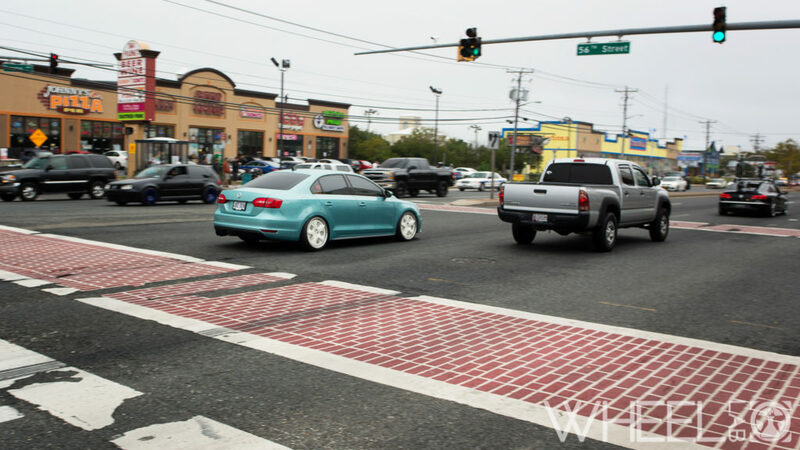 Ah yes, H2Oi has come and gone yet again. At least this time we didn’t have to deal with a hurricane like last year. As always, we make the best of our time down there. 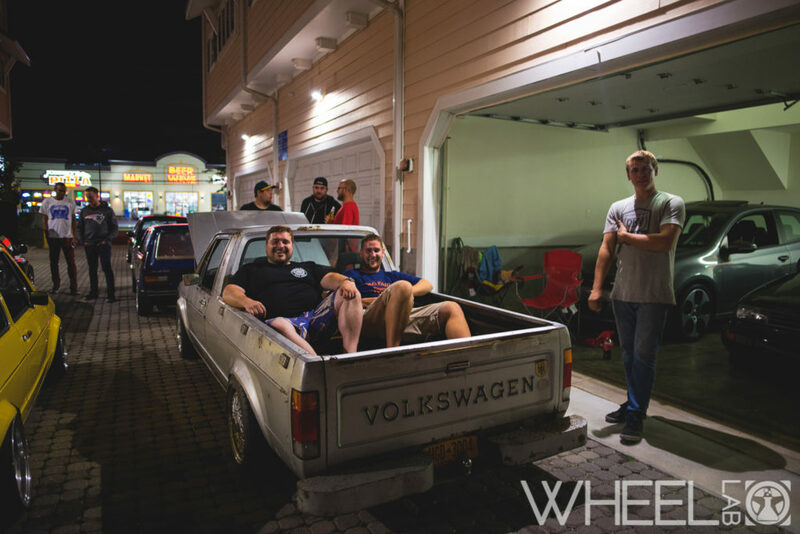 We love Ocean City, Maryland – and we love spending time with our friends and Wheel Lab am in this beautiful setting. Did you really go to Ocean City if you didn’t go to the Taphouse? Heavy rains during the week before H2Oi are pretty normal, eh? 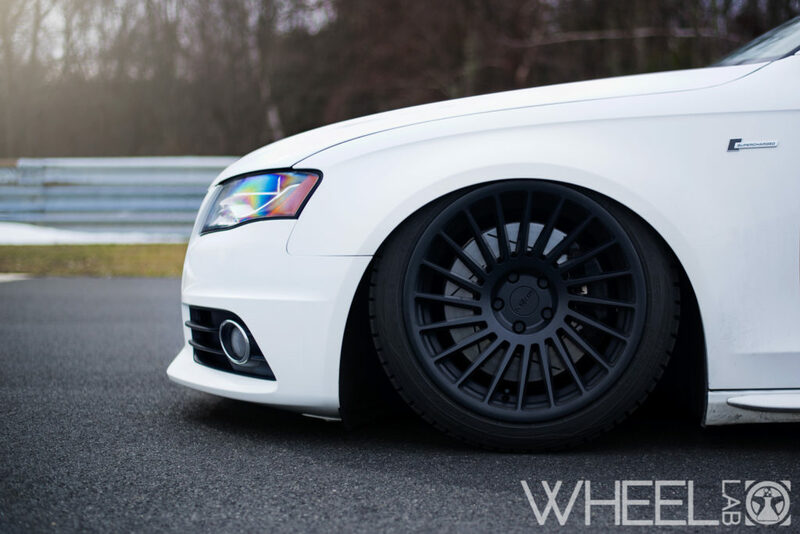 We met up with Sierra on a Sunday to bring you these shots of her beautiful MK6 GLI on a set of Radi8 r8b12s. 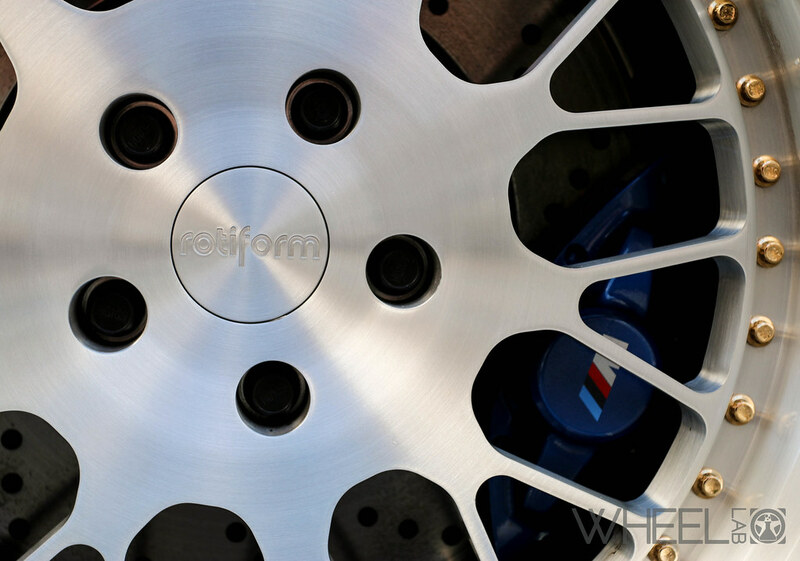 These cast wheels fit as perfectly as Cinderella’s glass slipper did. 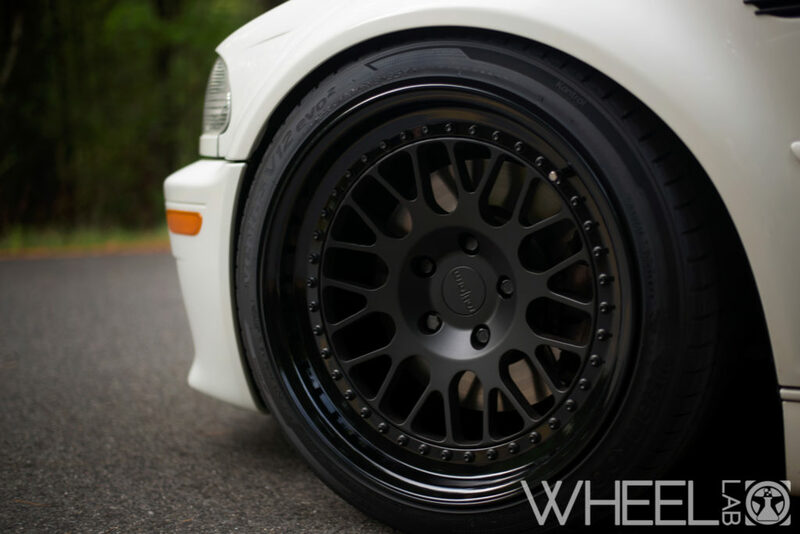 Sierra’s GLI is bagged on Air Lift Slam Series front struts and double bellow rear bags. So far he has put in Status Gruppe SRS coilers with 8/9k springs and adjustable pillow ball camber mounts along with SPC rear control arms. When it came to the wheels, he already had the set in mind pre-picked out. 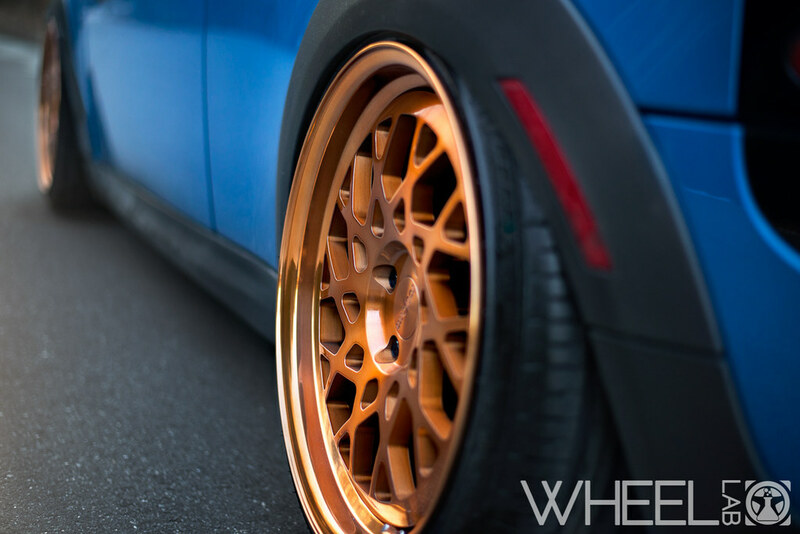 We threw on a set of custom Rotiform LVSs in a concave three-piece front-load forged configuration. The faces are powered coated in matte black; while the lips, barrels, and bolts were all done in gloss black. 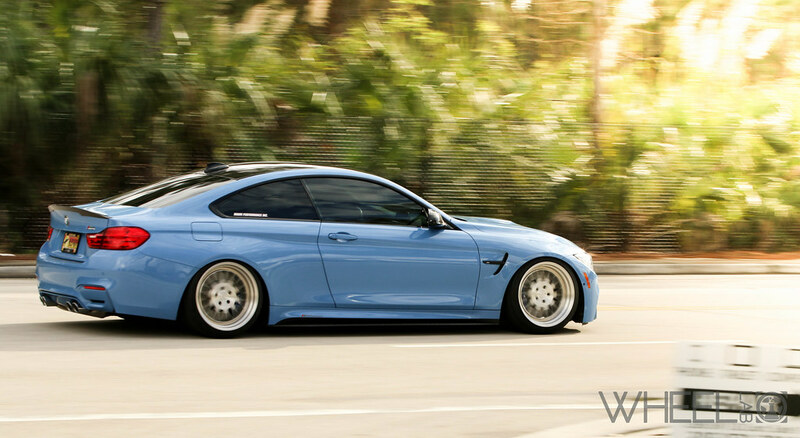 As for sizing goes, they are 18 x 9.5 et22 in the front and 18 x 11 et17 in the rear. The current tire selection to wrap these beauties in are 235/40/18 and 265/35/18 Hankooks. Performance-wise, we have a full Status Gruppe exhaust with hatless headers, rasp reduction section 1, SCZA section 3 with titanium tips. The car also has the Eventuri CSL carbon intake, a TTFS customer tune, Auto Solutions 30% reduction short throw with the ultimate package and race bearings. In the short amount of time that he’s had it, we brought it to Precision Auto in Nashua for a full respray after putting on the Status Gruppe CSL front and rear lip along with some color matched side markers. Cheers for everything else to come! Remember Lara? 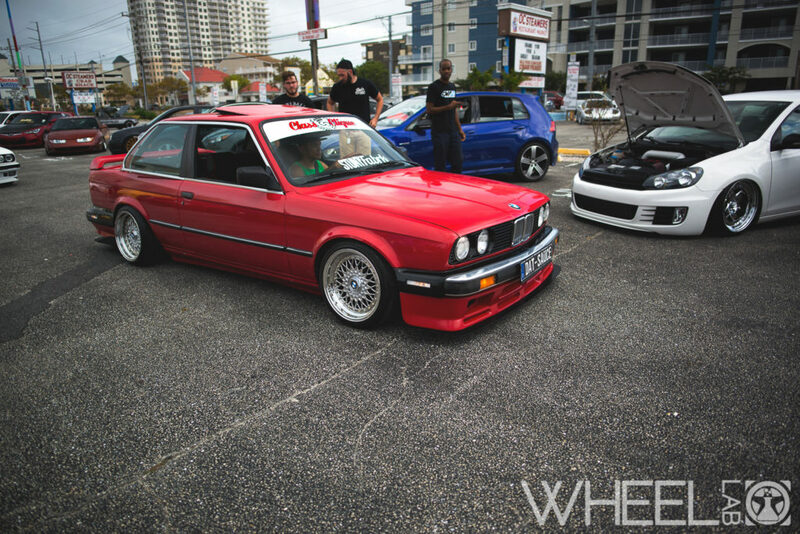 She won a set of cast Rotiform wheels from us at New England Dustoff last year. Below you will find our favorite pictures from the set. It’s not everyday that you meet someone like Joe. He’s been there for us since practically the beginning. When he let James know that he wanted a set of wheels and that he was cool with trying out a new brand, I was so curious to know how this would turn out. After these SevenK Zeus wheels came in, we set some time aside to drive up through the beautiful mountains of Vermont to make sure we documented this. Vermont was breathtaking, as usual; making it the perfect setting for such a well-done vehicle. 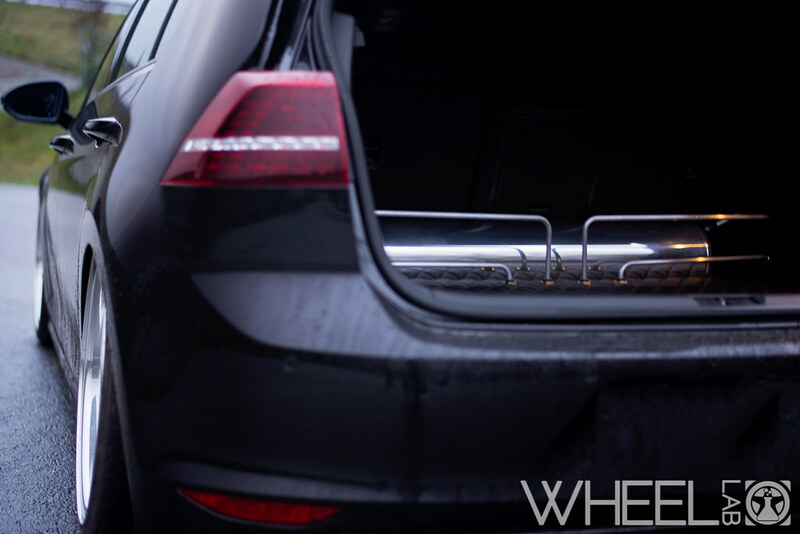 This 2012 Volkswagen Passat is bagged on a mix of Air Lift Slam and Performance Series bags managed with V2 Management. It rocks a shaved trunk, shaved hood, and a one-off badgeless grill (the only one made to fit the NMS Passat correctly). The roof is wrapped in black and the frame is notched for that lip-low look. 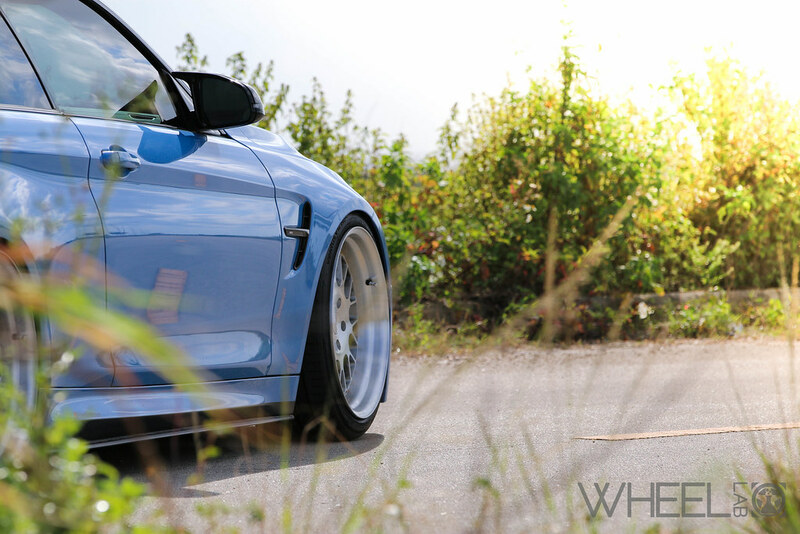 Have you seen this video of our customer’s bagged WRX? Today we said goodbye to our shop S4; it will be going to a good home with @kristin__lena. Goodbyes are always hard, but luckily this is more of a “see you later” type of deal. 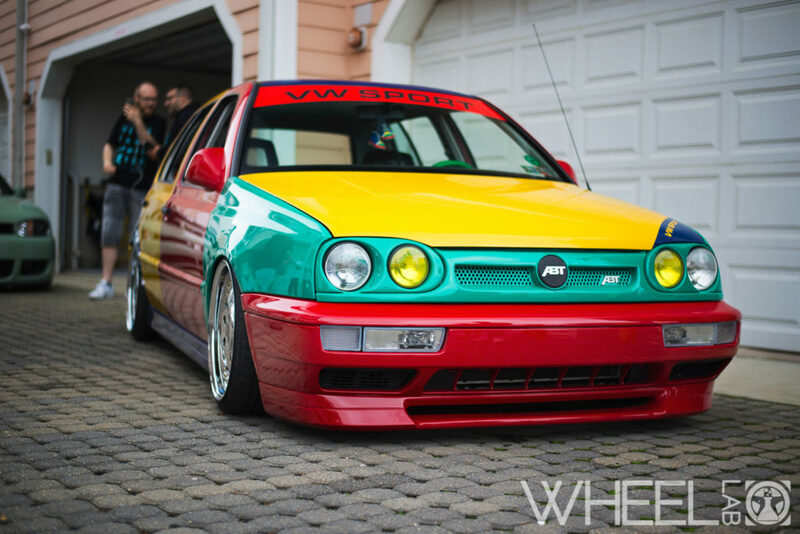 Kristin is local to us, so keep an eye out for it at car shows. We can’t wait to see what’s next! But for now, while we figure out the next move, here are some shots of the various stages that this car has gone through. Over the winter, we picked up a 2015 Golf R. It didn’t take long before a wheel choice was made, a trunk setup was drawn up, and parts were ordered. You see, this isn’t the first R in the Curtis family. 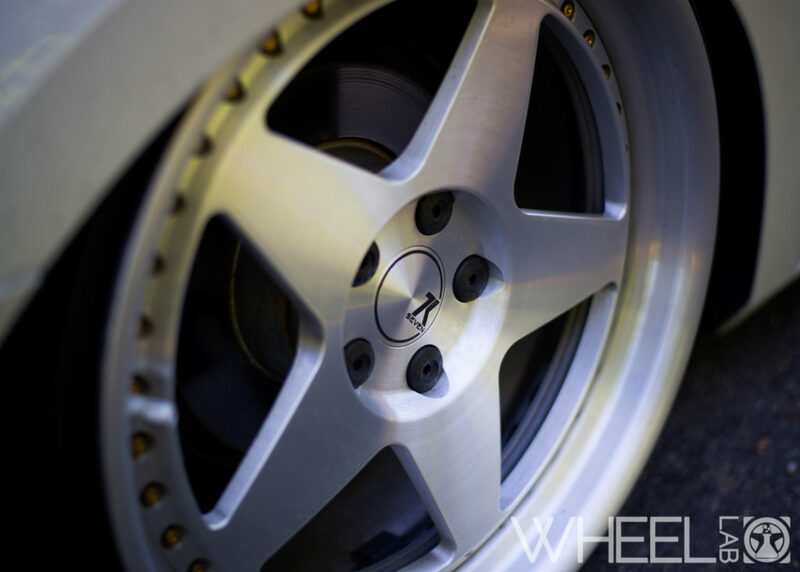 The generations of different Rs and R32s have a special place in our heart here at Wheel Lab. Our original was the infamous Tornado Red MKIV that was spray bombed “Urban Camo” by our good friend Benji. It was set up for the track finely tuned with every possible suspension modification that you could think of under the sun. This time, we took a bit of a different approach. 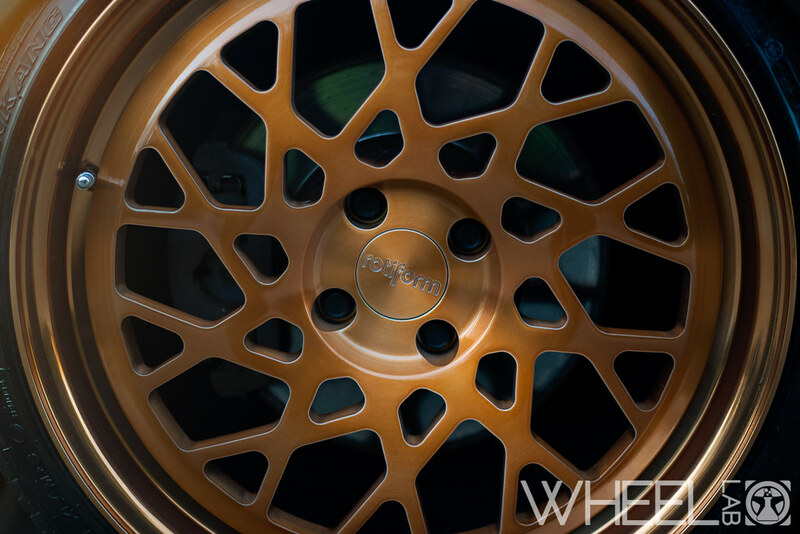 Melissa took it to photoshop to decide on the car’s first set of wheels.It didn’t take long for us to speak with our friends at Air Lift and Rotiform about what we wanted to do. 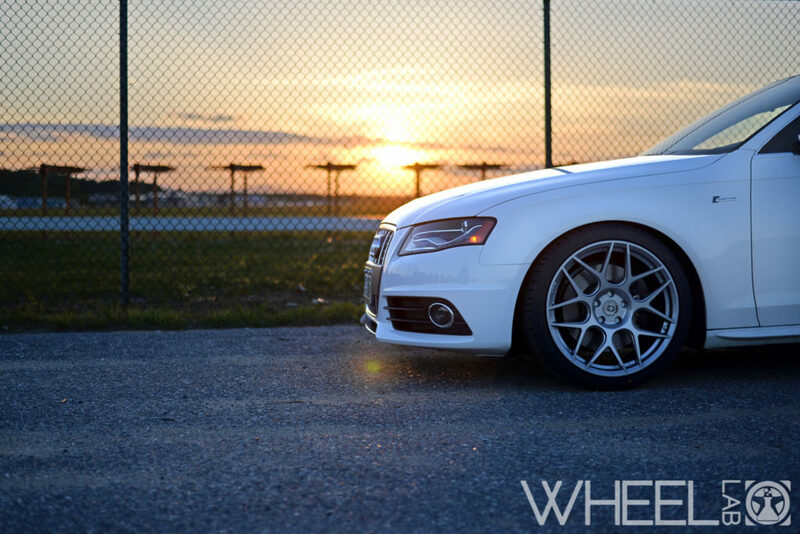 Alas, we decided to put in the order for a square set of 19×9 et42 Rotiform WRWs and then the waiting began. As the anticipated ship date of the wheels approached, the snow began to melt. Our good friend Dan Pendleton (@danjpendleton) listened to our idea and got to work like a mad scientist in his laboratory, ahem, garage. Dan is an absolute genius and is extremely meticulous about what he does. 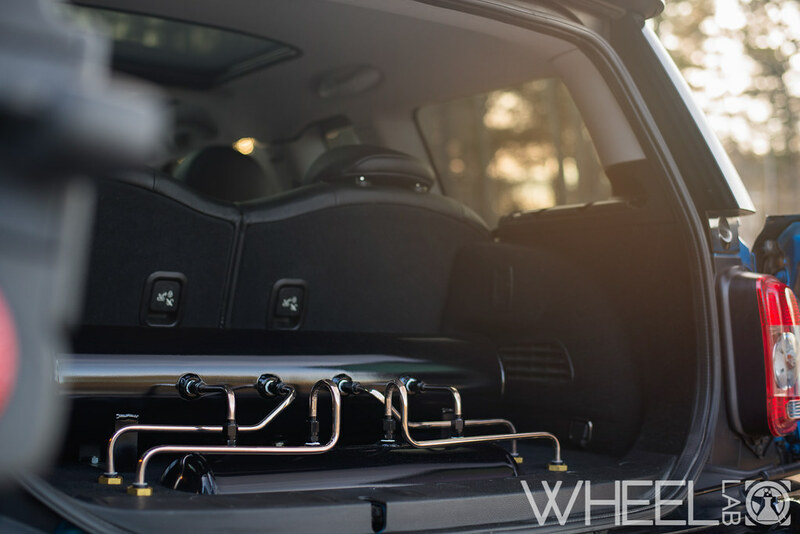 With the help of our friend Al (@kap0ne), the car was put together – trunk setup and all – just in time for Dustoff. We absolutely cannot thank Dan and Al enough for all of the hard work that they put into making our vision a reality. Cheers to the start of a wonderful new project! Spring is naturally a magical time of year for car enthusiast. Time to put away that daily driver, wipe the dust (or car cover) off of your sleeping beauty (err, car), and throw on that new set of wheels. Yes, the ones you have been waiting all winter for: it’s time to treat yo’self.I spent the winter longing for warmer days and lowered cars. Now that show season is back, I will fully appreciate every last ounce of craziness. 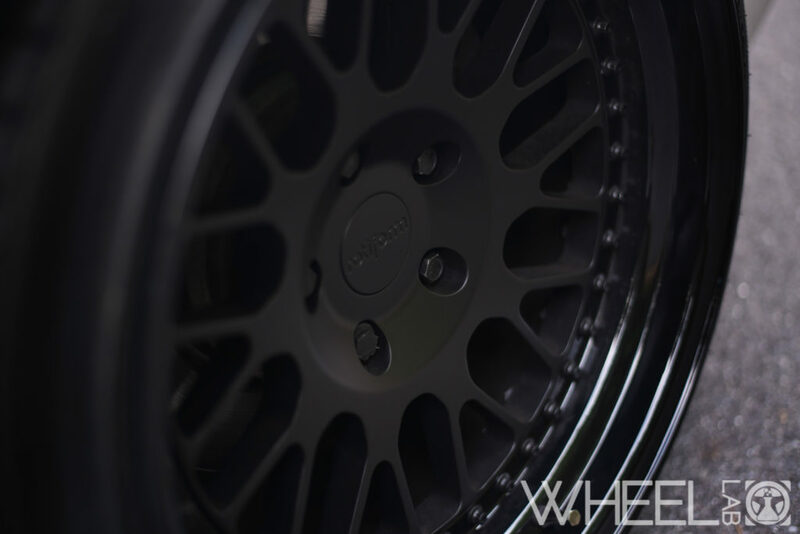 Josh’s MINI Clubman on Rotiform BLQ-Ts was a project Wheel Lab was working on. Naturally, I would be the one to shoot it since it’s a local customer car. I’ve always been more of a traditional “vanilla” set of wheels type of person, but this particular set is now one of my favorites that I’ve seen on a car. It’s far from your traditional three piece wheel, polished lip, brushed/silver face (yes, yes, I’m super guilty of that on a personal level). One of the cool things about my job is getting to hear about the finished product for weeks, getting hyped up about it, and then finally getting the chance to see it. I’m sure you’d also get excited to know about things that not many others know about. 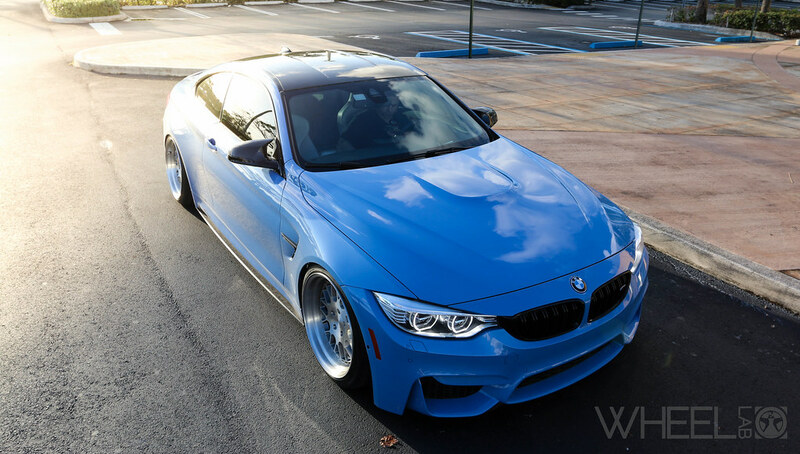 When James told me that we were getting a set of wheels for an M4 down in Miami, I knew this would be good. When I first heard about the project, it was cold and gloomy up in New England. My camera had developed a coat of dust and I didn’t expect it to come out anytime soon. I joked [but was semi-serious] that I should get flown down there so that I could shoot it. Obviously that didn’t work out, but instead, we got a local photographer (@hai_cheo) to send us some awesome visuals. 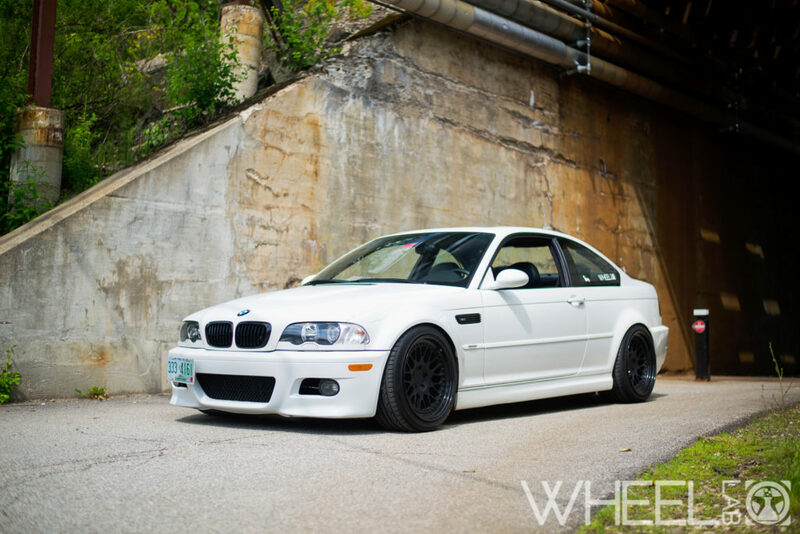 The wheels in question? 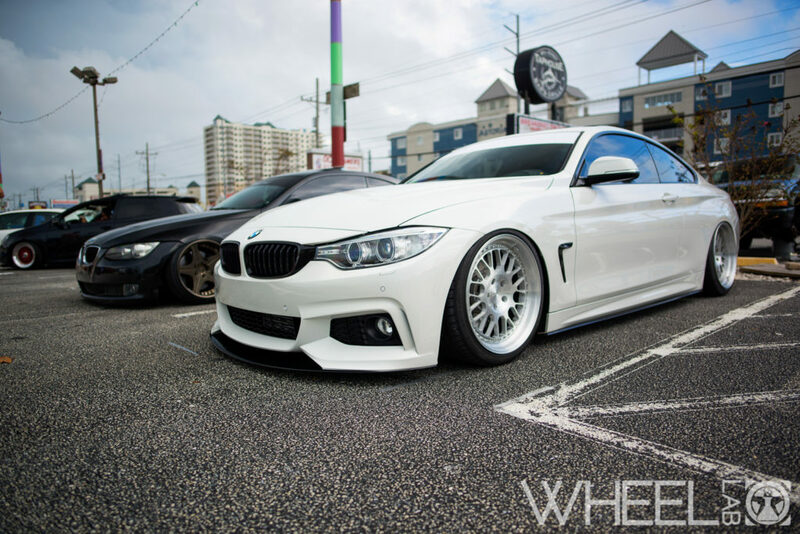 Rotiform LVS, flat faced, brushed faces with brushed lips and gold hardware. Absolutely stunning! Have you ever seen a set of pictures that amps you up for something? That’s what happened to me with this set. Even though it was cold around me, I cannot wait for the snow to melt and for me to be able to see more like this.